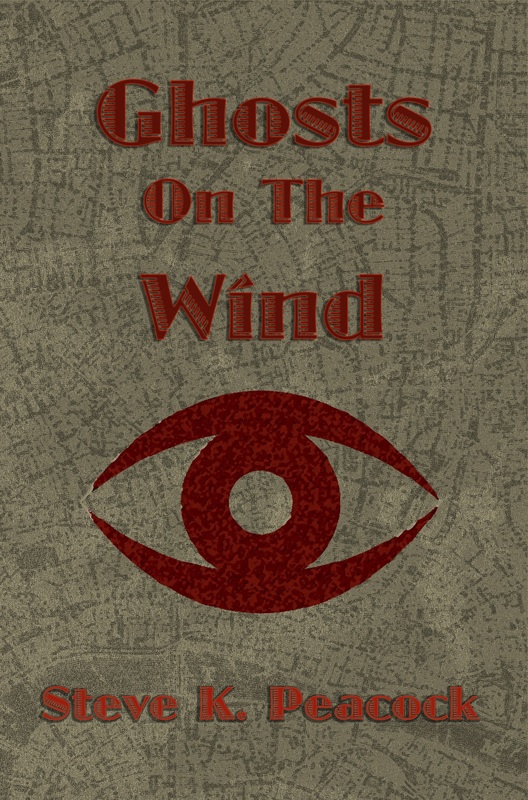 Ghosts on the Wind now available! Well, it’s been a while hasn’t it? I suspect that’s because I’ve been writing another book, and now you can read it! The ebook is up on Amazon (here’s a UK and a US link for you!) and the print version should be available sometime next week. is now available too! Lore and Order is officially available! It’s an ebook on Amazon, it’s a print book, it’s completely and 100% available however you like to read things! 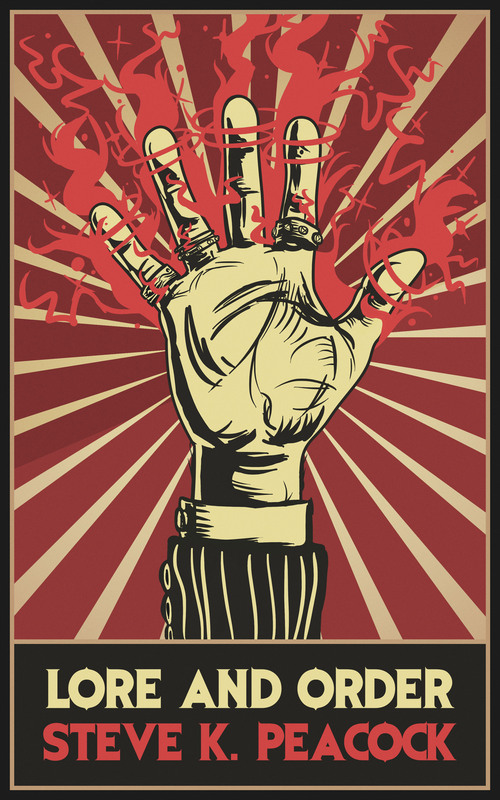 Go, go read it and tell me if you think it’s any good!